If you’re new to SAGE, here’s your go-to blog post for decoding various SAGE product names, resources, and events. We hope this helps you navigate your way around, and be sure to share it with any other new teammates you may have. SAGE Total Access is a subscription to SAGE that includes SAGE Online, SAGE Web, and SAGE Mobile for one low per-user price. If you aren’t a SAGE Total Access subscriber yet and want to see how it can help your business succeed, you can try it free for 30 days! 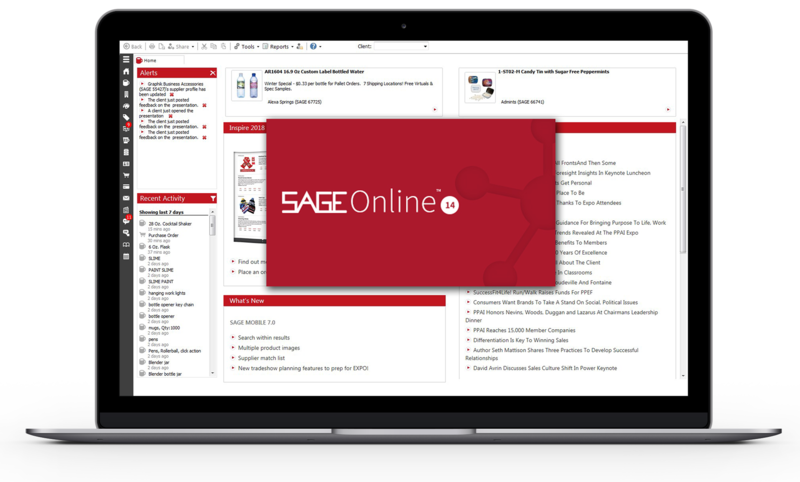 SAGE Online is our flagship research and business management software for PCs. Once you have a SAGE Total Access subscription, you can log in to SAGEmember.com to download SAGE Online to your computer. 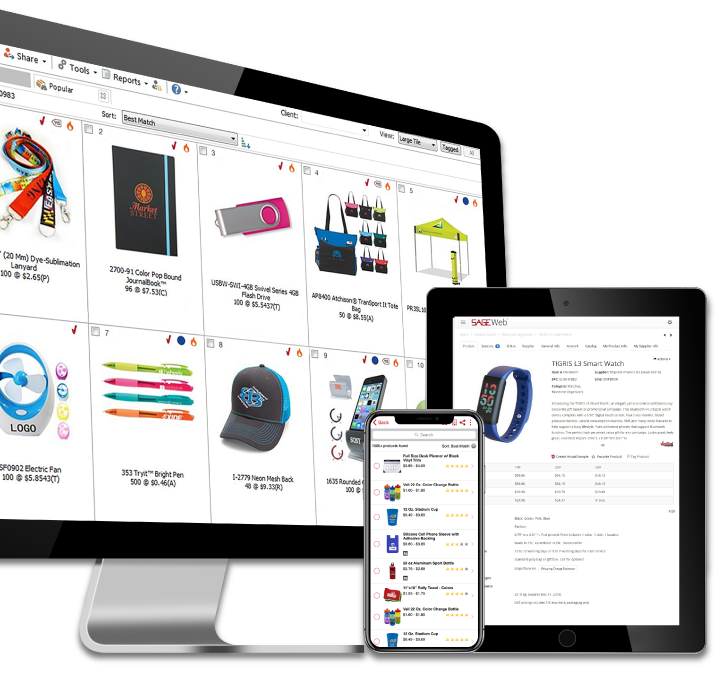 SAGE Online has everything you need to run your promotional products business, you can search for products, create presentations, manage your clients with CRM, create invoices and POs, create email marketing campaigns, and even design and print your own custom catalogs! We didn’t forget about you, Mac users! SAGE Web is the web-based version of SAGE Online, which lets you access your SAGE account from any computer or tablet with an internet browser. When you start a project in SAGE Web, you can easily pick it up on another computer, in SAGE Online, or in SAGE Mobile. This lets you seamlessly transition from your PC to your Mac to your mobile phone and all your projects will be right where you left them! SAGE Mobile is our app for iOS and Android devices that makes it easy to get work done on the go! If you’re sitting on a beach and you’ve got a client who needs a rush order on coffee mugs, you don’t have to run back to the office to take care of it. 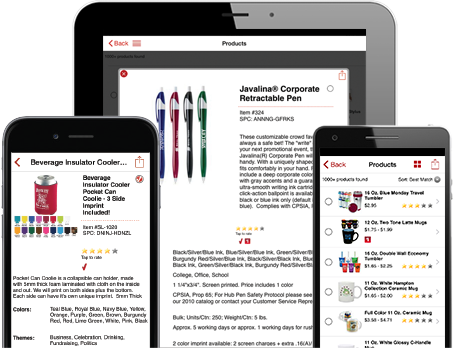 Just pull up SAGE Mobile and you can do a product search, create and send a presentation, place the order, and set a reminder to follow-up with them next week without ever leaving your cabana. SAGE Webmail is our web-based email platform that allows you to access your SAGE-hosted email anywhere you go. You can log in from any device with an internet browser to stay on top of your emails when you’re out of the office. Log in to SAGEmember.com, your back-end administrative area, and you can download SAGE Online, manage users, configure your payment processing information, update your website, manage your email accounts, view training videos, and submit support tickets. SAGEworld.com is the SAGE corporate website that you’re on right now! Besides our amazing blog posts, this is where you’ll find information about our company, all of our products and services, news, how-to articles, and more. 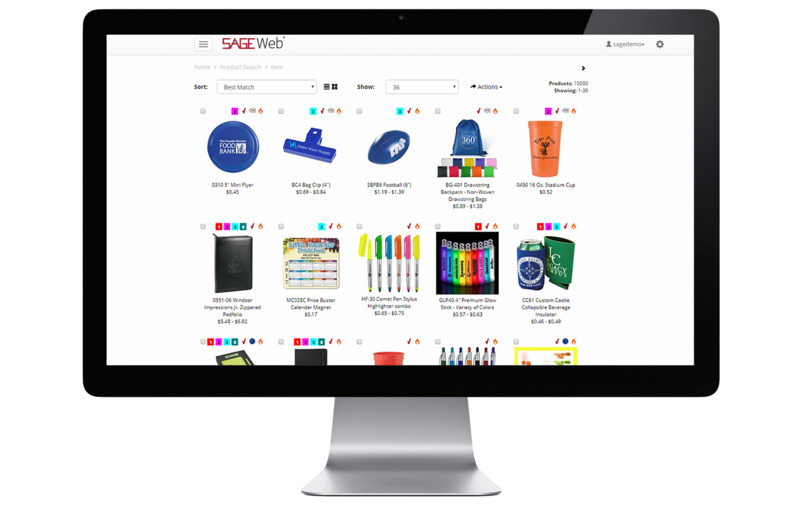 SAGE Conference is our annual user conference that is open to all promotional product distributors, from those curious to what SAGE is all about, all the way up to SAGE power users. 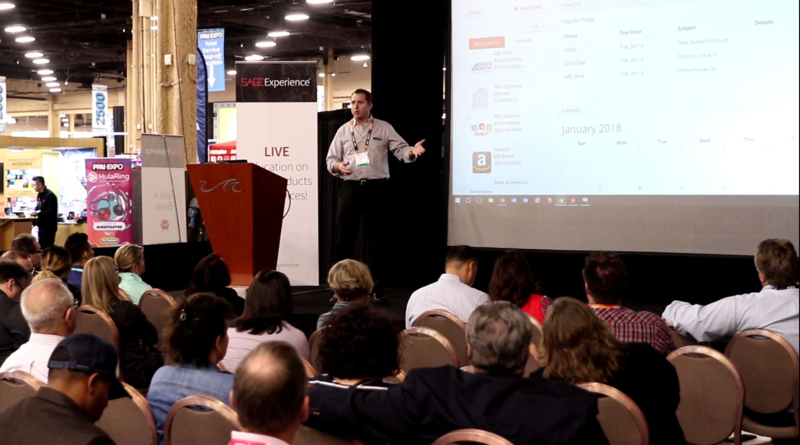 SAGE Conference is held the Monday before The PPAI Expo exhibits open at the Mandalay Bay Convention Center in Las Vegas. It’s a great opportunity to network with other distributors, get one-on-one training, and be the first to see what’s new at SAGE. 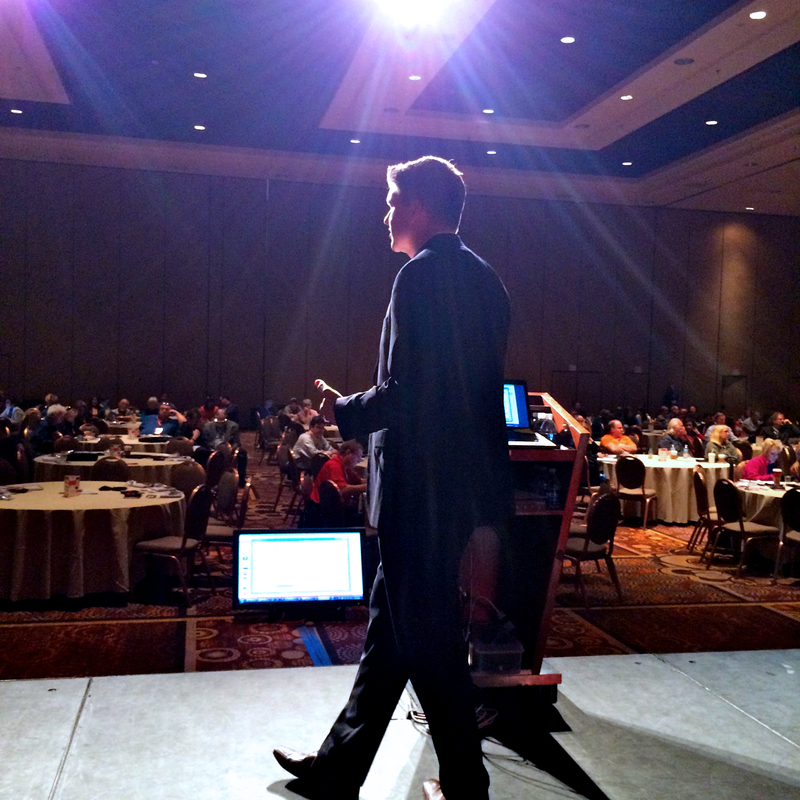 SAGE Experience is where you can find live education sessions from SAGE experts right on The PPAI Expo show floor! Get an inside look into SAGE products and services as well as advice on how to make running your business easier. We’ve got 3 days of education sessions to help you learn even more about all things SAGE. This event is free to attend and there’s no need to RSVP, just make your way to the back of aisle 3200 to drop in on a session. Have any other questions about what SAGE terms mean? Check out our New to SAGE Guide or contact us and we’ll be happy to help you out!